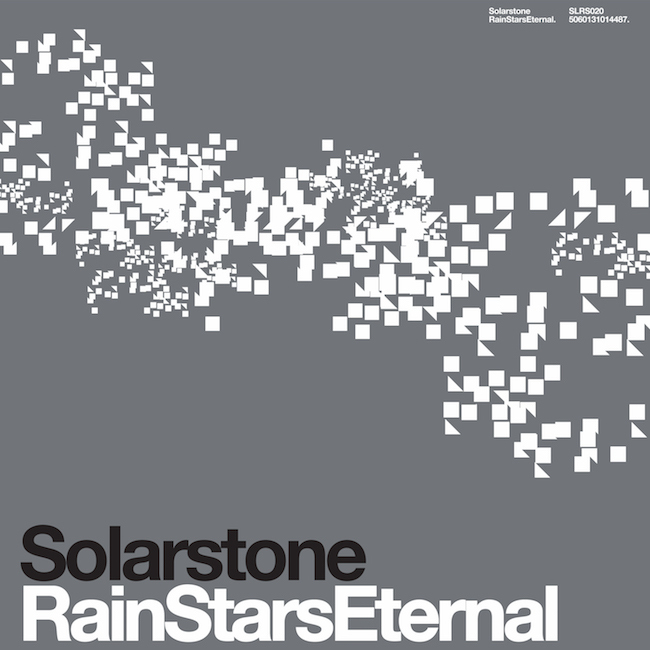 Solarstone - Rain Stars Eternal - Solarstone. As the ultimate precursor to ‘Rain Stars Eternal’: the Album, Solaris presents ‘Rain Stars Eternal’: the single! Throwing a window open onto the forthcoming Solarstone long-player (due May 08), this is the title track it’s all going to stem from. Progressive: yes! Trancey: certainly! Forward-thinking: without a doubt! ‘R.S.E.’ shows a cooler, steelier side to the Solarstone sound. Agnelli & Nelson are on remix manoeuvres, setting up their remap with a nail-hard, ‘Rez’-like bottom end. Amping up the melodic aspects they proceed to spin ‘R.S.E.’ out into an epic, light-bending skyscraper!